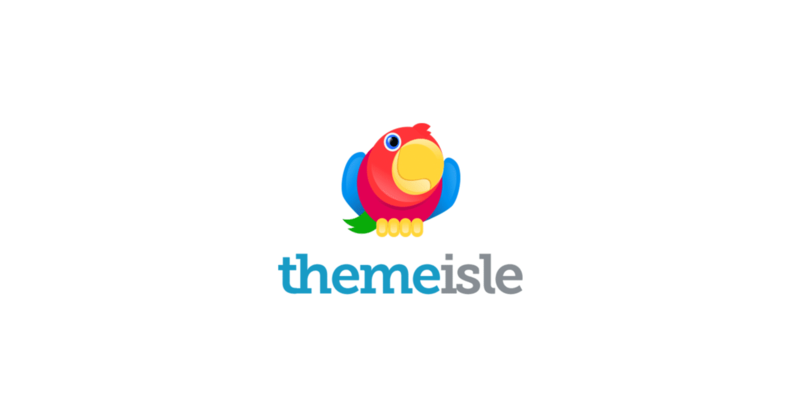 ThemeIsle is an online shop run by a team of WordPress enthusiasts, that delivers free and premium themes and plugins. ThemeIsle is an online shop run by a team of WordPress enthusiasts, that delivers free and premium themes and plugins. As WordPress developers, their aim is to truly help the end-user and provide the quality that they personally expect to get when they buy from other sellers. But let’s talk about some real facts. They are the proud authors of Hestia and Zerif, both part of the most popular and installed themes in the WordPress.org directory. Orfeo is another ThemeIsle family member that recently joined the company of the ten best free WordPress themes in the repository. Their plugins are currently active on 900.000 WordPress websites, with Orbit Fox, Pirate Forms, and Revive Old Post standing out as the most downloaded from our collection.